Man the guns! The enemy has recovered and is attacking! Man the guns! There's no time to celebrate, we sank only a small part of the enemy fleet! The battle could begin at any moment, and we're in need of your steady hand and strategic mind again to deal with the invaders! 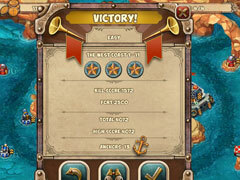 Defend the fort against the siege – build cannons, use secret weaponry and have faith in victory! Man the guns! There's no time to celebrate, we sank only a small part of the enemy fleet! The battle could begin at any moment, and we're in need of your steady hand and strategic mind again to deal with the invaders! 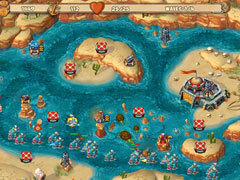 Defend the fort against the siege – build cannons, use secret weaponry and have faith in victory! This time you will conquer the expanses of the Western Shore and the secrets of the Lost Lands. 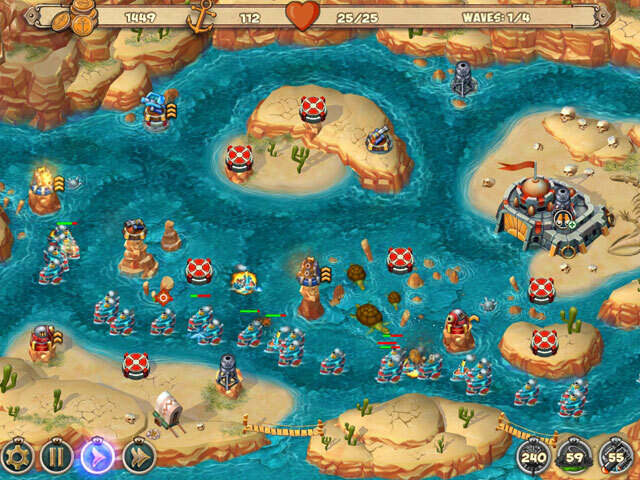 Two new worlds, 40 levels and merciless enemies – let the battle begin! -All the power of artillery in your hands! 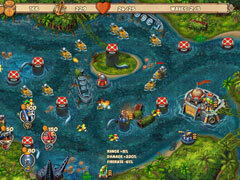 -Powerful cannons and merciless enemies!